What would Super Bowl commercials be without a little controversy? 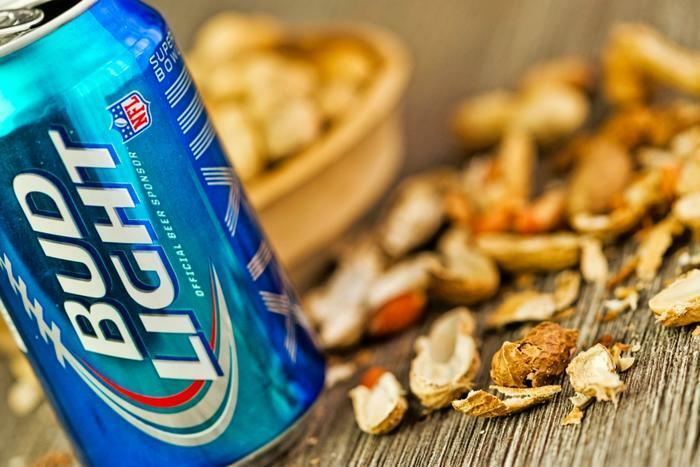 Anheuser Busch set off the Twitterverse with its commercial promoting the fact that Bud Light contains no corn syrup while the ingredient is part of beers made by the MillerCoors. While that might not seem offensive to many consumers and viewers of last night’s game between the New England Patriots and Los Angeles Rams, the folks who grow corn didn’t like it one bit. The tweet then went on to thank Miller and Coors for supporting the corn industry, thereby making the commercial’s point. In case you missed it, the commercial is below. In the commercial, Anheuser Busch never explains why its Bud Light product is better because it doesn’t use corn syrup, but it implies that’s the case. Corn syrup is a sweetener used in place of sugar in a wide range of processed foods and beverages, but there is a difference between regular corn syrup and high fructose corn syrup (HFCS), which is also widely used in processed foods and beverages. The two are often confused. Recent studies have suggested HFCS’s high caloric content may play a role in the obesity epidemic, something the beverage industry has pushed back against with research of its own. “HFCS now represents greater than 40 percent of caloric sweeteners added to foods and beverages and is the sole caloric sweetener in soft drinks in the United States,” the authors wrote. While MillerCoors took to Twitter last night to point out that none of its products contain HFCS, it claimed “a number” of Anheuser Busch products do. It also claimed that Miller light has fewer calories and carbs than Bud Light.